This is design new Ultra-Bright 60 LED solar motion sensor light for outdoor security. It is easy to install, so the process does not require electrical outlet or specialist. 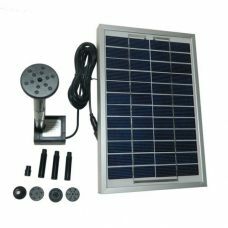 High efficient Solar Panel provides environment-friendly Green Energy Solar Power to make a home, garden or backyard safe and protected. 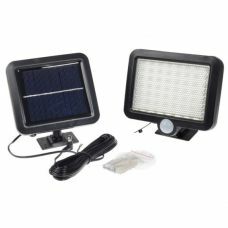 The Lamp has different light modes for multi-purpose between the motion sensor and the bright flood light. 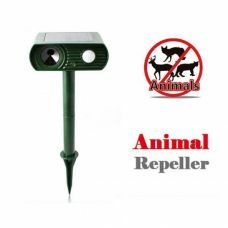 Ideal for: organizing protection of private property in the night time, different occasions and purposes at home, garden or backyard. 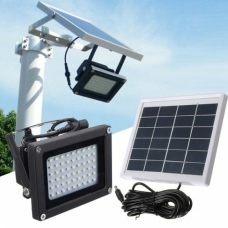 For Whom: for persons who looking for a highly efficient way of organizing protection of private property with low of almost no additional costs or need convenient bright light during night time powered by environment-friendly Green Source of Solar Power Energy. - Easy to install: Do-It-Yourself no electrician required. 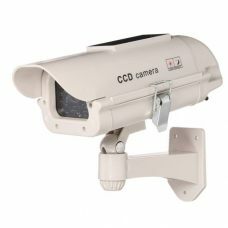 - Built-in Motion Sensor with detects motion up to 15m or 45ft. 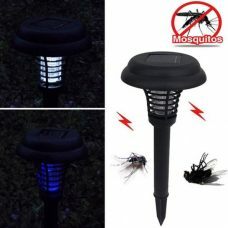 - Ultra-Bright Light from 60 bright-white LED lamps with reflective intensifier that provides 240 Lumens. - Adjustable delay time-light switches off after 5-120 seconds (adjustable) unless a motion is detected. The light turns off automatically at that time after motion stops. - Different light modes: manual switch on, sensor light mode, flood light or off mode. 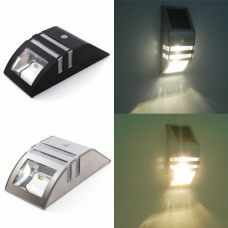 - Lights turn on up to 280-300 times per fully charged battery in sensor light mode. 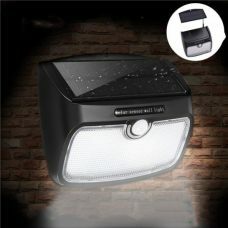 - Up to 90 minutes of permanent lighting per fully charged battery in floodlight mode. 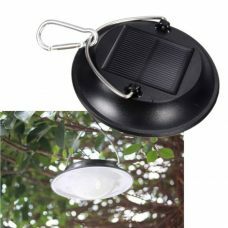 - Convenient to use: the light comes with about 4.8m long cable from solar panel to the lamp head. 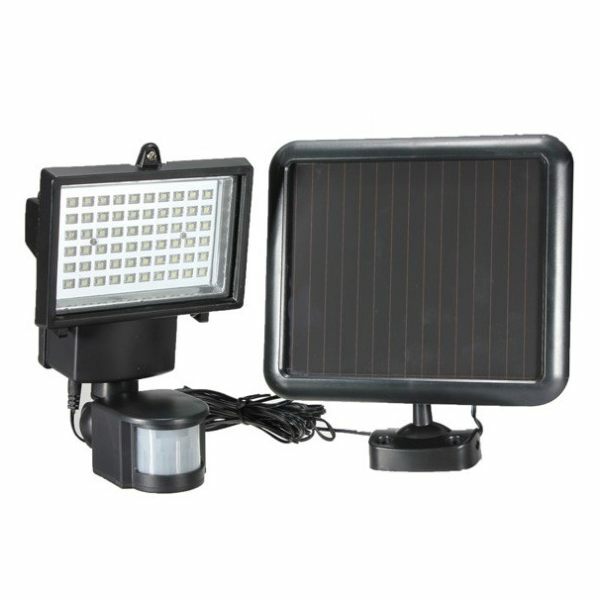 1 X Solar security light with motion sensor. 1 X Solar panel unit (with 4.8m double-cord electric wire). 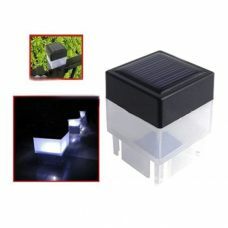 - In the case when the product is not being used for a long time, charge it for at least 10-15 hours by the sun before use. Bright as it delivers the light from 60 LEDs. 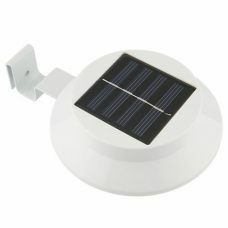 Provides a good amount of light in an area that I could not have light before and it is solar powered which is cool.